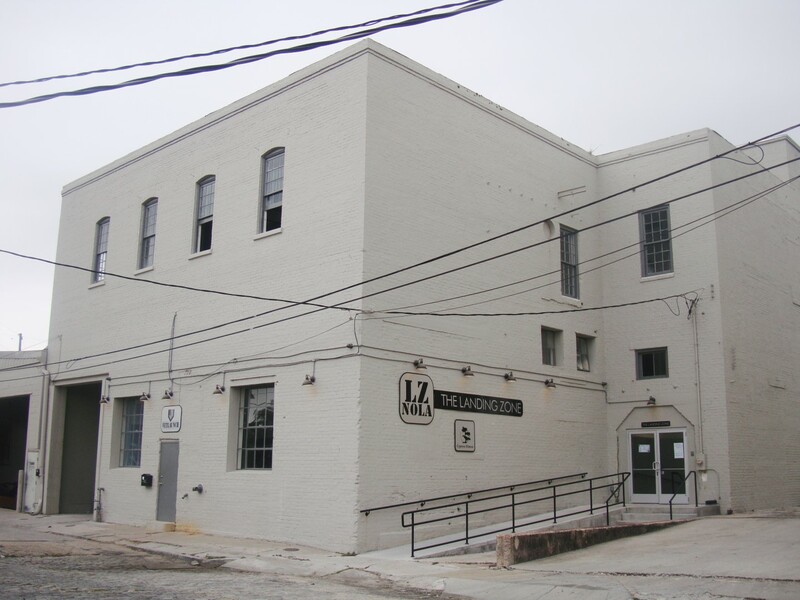 Landing Zone New Orleans is a business incubator and co-working space located on the line of demarcation between the Crescent City’s Garden and Lower Garden districts. The facility is huge and includes office space for lease, meeting and event space for rental as well as the aforementioned co-working space. There’s lightning fast wi-fi, video conferencing gear, copying machines and a full array of accoutrement for people that need a solid establishment to conduct their business in for a day, a week or a year. I was fortunate to use Landing Zone’s co-working space twice this week and recommend it to anyone who needs an office on the fly.